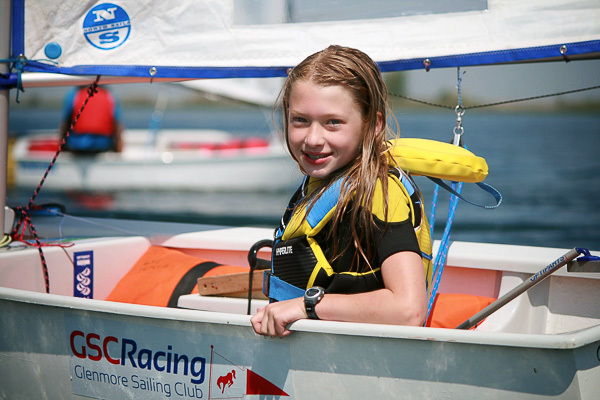 At Glenmore Sailing Club in Calgary, you don’t even need your own sailboat to be a member. It offers special programs for people who are ex-military, has a unique partnership with the Scouts, and works every day to make their operation as inclusive as possible. This is all a part of implementing the Long-Term Sailor Development framework into their operation, as laid out by Sport for Life. Indoor Sailing was an awesome way to kick off our 60th anniversary celebration year. A few pictures from Indoor Sailing. The event on Saturday went as well as planned, probably even better. 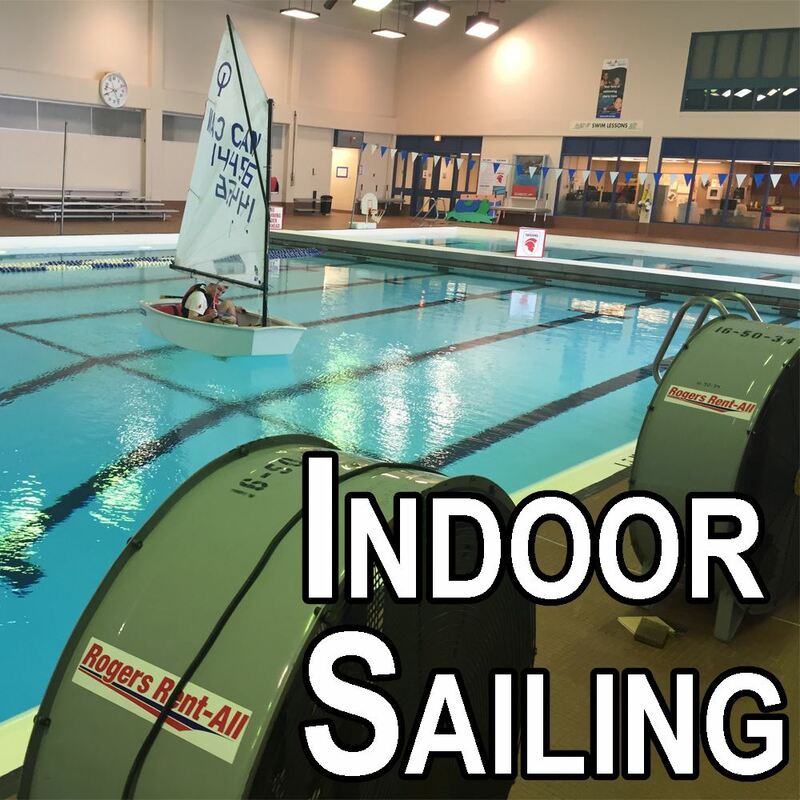 For the first event of our 60th anniversary celebration year, the Club is partnering with SAIT and Sport Calgary’s “All Sport One City” to hold an Indoor Sailing event on January 26th. Thanks to Rogers Rent-All for their sponsorship of the fans to create the wind for the event ! 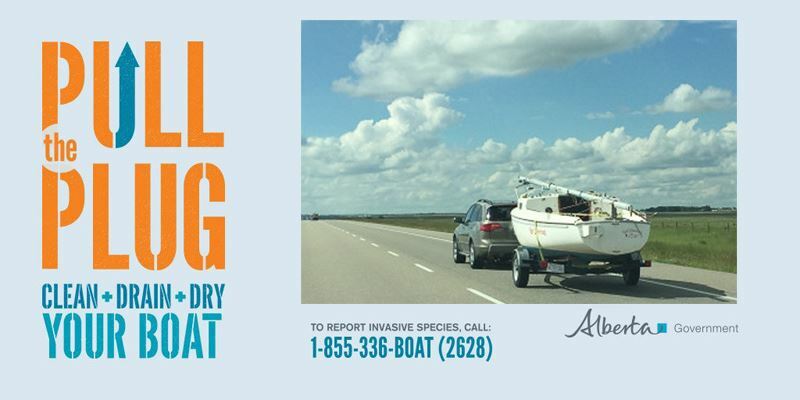 Ice boats are the perfect replacement for those who crave a new sport to take on during the winter. Losing with pride is not easy, but it is respected, and it builds character. Let kids play as many sports as possible. When kids specialize early in one sport they miss out on important skills and many get injured, burnout, or quit. That’s why top athletes and sports experts say the same thing: "Let kids play as many sports as possible."